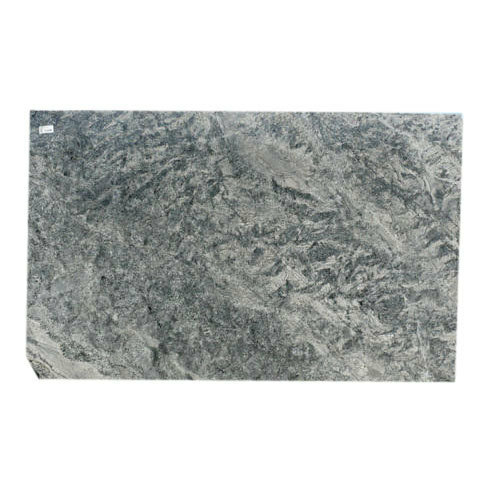 Backed by expert and experienced professionals, we provide Decorative Granite Slab. Incepted in the year 1952, we, “Uzair Exports Private Limited” are a reputed firm, engaged Wholesaling, Exporting, Importing, Manufacturing and Trading of an interesting assortment of Roofing Sheet, Stainless Steel Shower and Toilet Seat. Designed with utmost care and perfection using quality assured stainless steel, brass and another metal alloy, these products are quite impressive and highly durable. Design and quality of these products have been maintained as per the prevailing market trends. To add a touch of elegance to the interior of the bathrooms, our offered product range is the best choice in the market. Available in various designs, shapes and sizes, these products are widely demanded in hotels, water parks, homes and other residential apartments. The increasing popularity of these products in the market remains directly attributable to their alluring look, attractive design, impeccable finish, corrosion resistance and easy installation. Our thorough search of the modern market allows us to add a much-needed touch of exclusiveness to the entire product range.